The Internet Archive is proud to present a dynamic new leadership team at the helm of our growing Web Services group. Whether you are among the 400 partners capturing the Web through an Archive-it subscription, a national library preserving your digital heritage, or a researcher doing cutting-edge work in web archiving, you will appreciate the passion and professionalism of the Internet Archive’s new web team leaders. 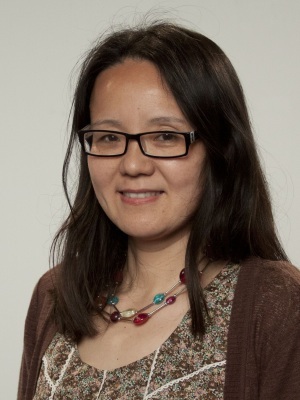 Helen Hockx-Yu joins us this month in a new position focused on advancing the practices of preserving the web with libraries and national archives around the world. Born in China, educated in the Netherlands, while developing her professional skills in the United Kingdom, Helen is a strategic thinker who understands the diverse needs of our multi-cultural partners. 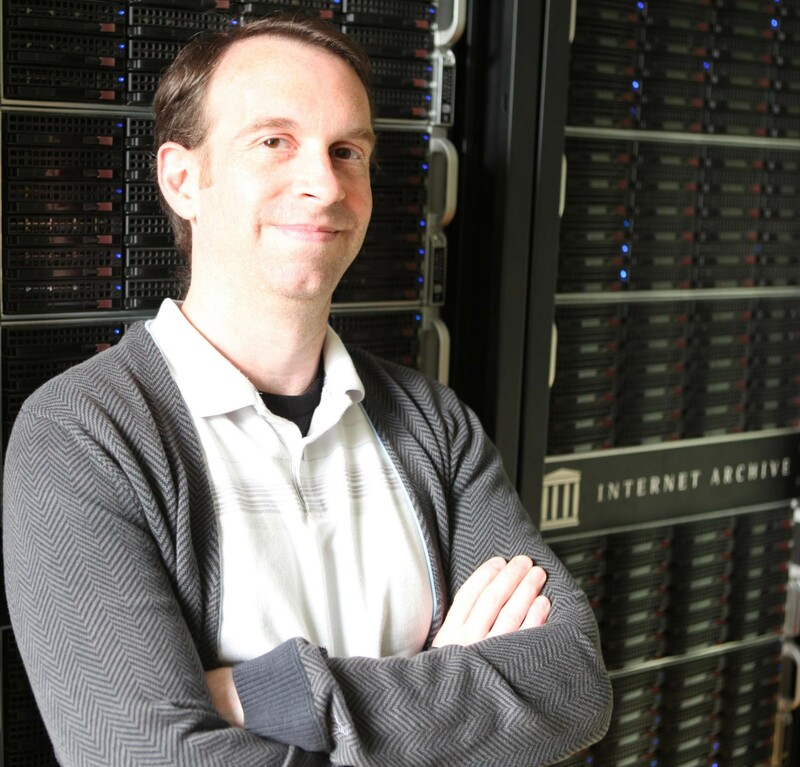 Fluent in English, Dutch and Chinese, our newest director will help steer the strategic direction of the Internet Archive’s growing Web Services division as we expand our work with scholars and institutions worldwide. As Head of Web Archiving at the British Library (BL), Helen led the BL’s web archiving activities from 2008, building the British Library’s capability for archiving the UK web at scale and from 2013, implementing legal deposit of over four million UK websites. She has published and spoken extensively about web archiving, addressing national and international audiences at various academic and professional conferences. Helen was also the Project Manager of the Planets Project, a four-year endeavor co-funded by the European Union under the Sixth Framework Programme to address core digital preservation challenges. Before joining the British Library, she worked as a Programme Manager at the UK Joint Information Systems Committee (JISC), overseeing JISC’s research and development activities in the area of digital preservation. Hockx-Yu is a member of the British Computer Society and served on the Steering Committee of the International Internet Preservation Consortium (IIPC.) She will be based in the Internet Archive’s London offices inside the Wellcome Trust. Taking the helm of our many web archiving programs is library veteran, Jefferson Bailey. Moving West to San Francisco to join the Internet Archive in 2014, Jefferson brought with him a host of professional experience with many of our biggest partners, including the Library of Congress and National Archives. He now oversees Archive-It, our subscription web archiving service used by nearly 400 partner organizations to preserve the web and also manages a number of collaborative grant-funded projects. Under Bailey’s stewardship, the Internet Archive is a lead or partner in many research projects supported by the likes of IMLS, NSF, NEH, and the Mellon Foundation, pursuing cutting-edge web archiving technology development, access models, and community building, with partners as diverse as Old Dominion University’s Web Science Group, Stanford University Libraries, New York University Libraries, Virginia Tech, Rutgers University, and the L3S Group in Hanover Germany. Prior to joining the Internet Archive, Jefferson worked on strategic initiatives, digital preservation, archives, and digital collections at institutions such as Metropolitan New York Library Council, Library of Congress, Brooklyn Public Library, and Frick Art Reference Library and has worked in the archives at NARA, and Atlantic Records. He has a Masters in Library and Information Sciences in Archival Studies from University of Pittsburgh and a BA in English from Oberlin College. Jefferson serves on the Steering Committee of the International Internet Preservation Consortium (IIPC), is a co-chair of the Innovation Working Group of the National Digital Stewardship Alliance (NDSA), and active in the Society of American Archivists. He has taught digital preservation and is a graduate of the Archives Leadership Institute. 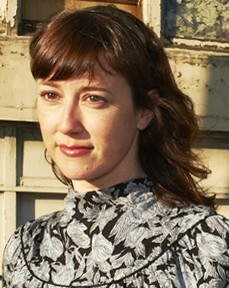 It was a passion for open access and long-term preservation that brought Lori Donovan to the Internet Archive in 2009. Starting as an intern, this month Lori assumes the role of Sr. Program Manager of Archive-It, where she will guide the evolution of Archive-It services. Donovan enjoys working directly with Archive-it’s many partner organizations throughout the archival process, establishing and growing their web archiving programs, and bringing the voices of those partners into development of new applications. She is a prolific speaker and has led many workshops and community building opportunities at library, archives and cultural heritage conferences. Donovan graduated from the University of Michigan in Ann Arbor with a Masters of Science in Information, specializing in Archives and Digital Preservation. She previously studied history and political science at Boise State University. In her new role as mom, she is delighted that the hours of sleep and baby smiles continue to increase each day. 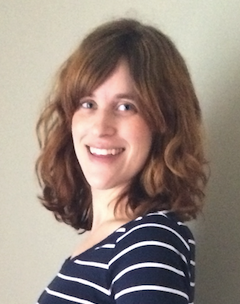 Courtney Mumma joined the Internet Archive in September of 2015 as Program Manager, with a focus on web archiving collaborative partnerships, grants management, community development, research initiatives, and new services. Her career has been dedicated to building and fortifying the digital cultural heritage preservation sector. Courtney helped to build the Archivematica open source digital preservation system and community. She has worked to advance the field through multiple collaborative efforts, including Artefactual’s other open source projects, Access To Memory (AtoM) and Binder, InterPARES, Digital Records Forensics, BitCurator, and 4C. Courtney has also been a guest instructor for the MIT Digital Preservation Management Workshop and has taught and lectured in several other cultural heritage venues on topics related to digital preservation, and curation. She earned her MAS and MLIS degrees from the University of British Columbia. Congratulations to the whole team, especially to Helen, who I’m sure will be a great leader. IA is very lucky to have her on board.